Loosely, it is all about warm feelings, well-meaning gatherings and generally the good things in life. Having experienced the hyggelig work environment in all its glory while living in Finland, I had discounted it as a very Nordic concept that came alive only with candles and cushions, snow and the sauna. But during one of my recent travels, somewhere in the middle of nowhere along the Punjab countryside, Hygge recently sneaked up on me and taught me a lesson or two. 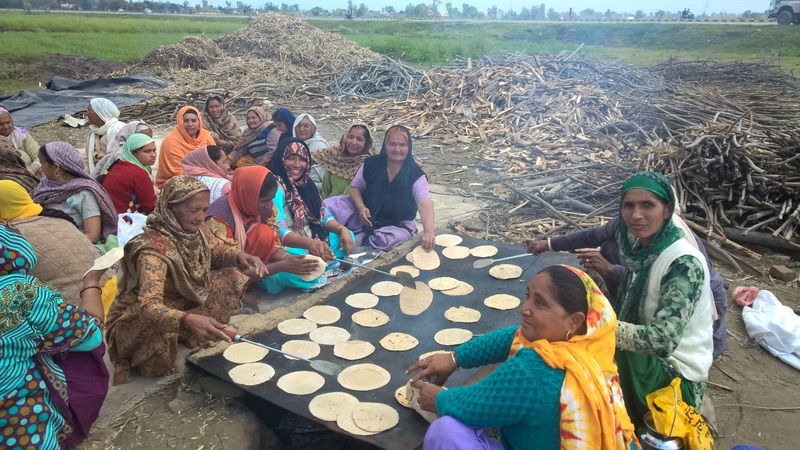 These simple village folk in remote Punjab, who welcomed strangers like me with open arms into their weekly gatherings of food and community, seemed to embrace the true essence of Hygge that could very well be applied to any urban workplace. How do you Hygge at work! A brand strategist by education, social entrepreneur by profession and people developer by passion, I energize leaders, professionals and the differently-abled as they connect the dots between their values, passions and goals to deliver an authentic and memorable brand experience such that they are seen, heard and sought. With an innate passion for brand storytelling and thought diversity, I hold space for those in the liminal space and empower those seeking career happiness.